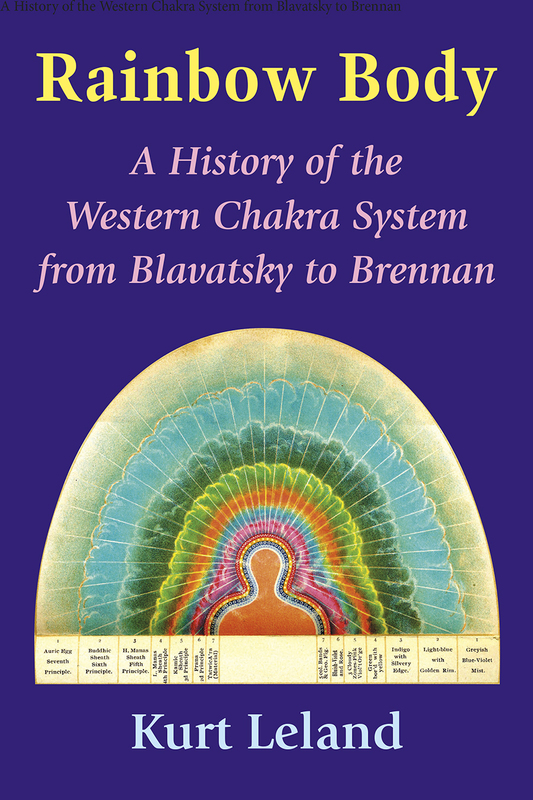 My new book, Rainbow Body: A History of the Western Chakra System from Blavatsky to Brennan, to be released by Ibis Press on November 1, 2016, tells the story of how ancient tantric teachings about the chakras developed into the Western chakra system. This development resulted from what I call an unintentional collaboration between clairvoyants (Steiner, Leadbeater, Bailey, Cayce), Indologists, yogis, psychologists (Jung and others), mythologists (Joseph Campbell), and energy healers (Barbara Brennan and others). The process began with the Theosophical Society in India in the 1880s and eventually arrived at Esalen Institute in the 1970s, where the list of chakra qualities we are now familiar with (survival, sexuality, power, love, communication, third eye, and cosmic consciousness) was first developed. 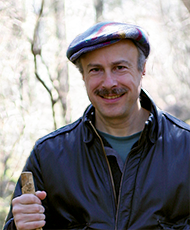 Ken Dychtwald, part of the team of humanistic psychologists at Esalen, unwittingly became the father of the Western chakra system when he brought these qualities together with the rainbow colors, first attached to the chakras by American and British color healers in the 1930s, in his article "Bodymind and the Evolution to Cosmic Consciousness" in Yoga Journal. 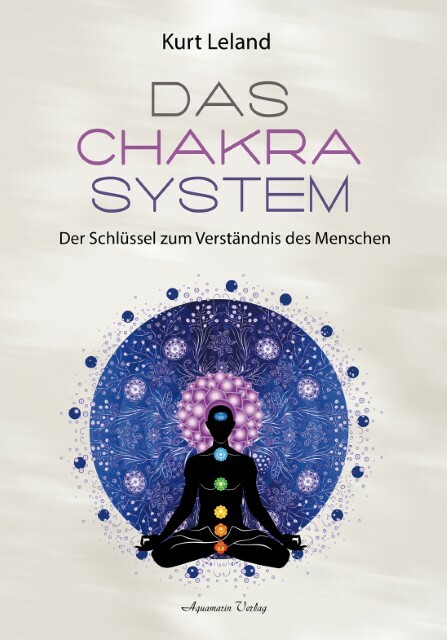 The idea that the ancient chakra system presented in today's yoga classes and numerous New Age books is no more than forty years old is likely to be as controversial as the revelations in Dr. Mark Singleton's Yoga Body about the evolution of today's postural practices from Swedish gymnastics. At 520 pages, with eight color plates, twenty-four black-and-white illustrations, twenty-five tables, and over three hundred books in the bibliography, Rainbow Body will be the go-to-book for people who want to know where every element of the Western chakra system came from. Scholars of Indian religions have long known that the chakra system seen in modern art and postural yoga are very modern and syncretic. What Kurt Leland shows us in this marvelous new book is just how modern and how syncretic they really are: we even get precise origin dates, authors, and texts. 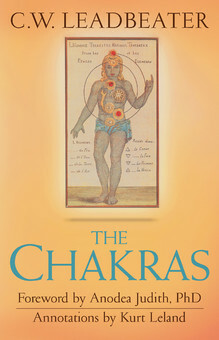 With an astonishing resume of historical research, Leland tells the story of the Western chakra system from its ancient Indian Tantric roots, through its definitive beginnings around 1880 in Bengal, to its most modern incarnations in color symbolism and energy healing. In a spirit of intellectual generosity, he does not demean or dismiss any of these cross-cultural creations. He sees them all as local relative attempts to harmonize with and activate a multidimensional “rainbow body” of consciousness that we all share and are. To learn more, check out this detailed outline. 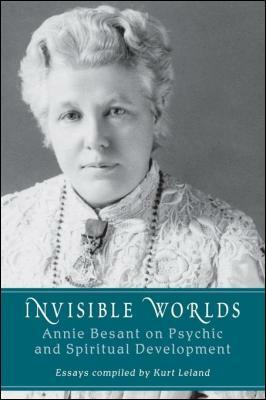 There is also a simultaneously published German translation from Aquamarin Verlag.